Training | Hawk Research Laboratories, LLC. 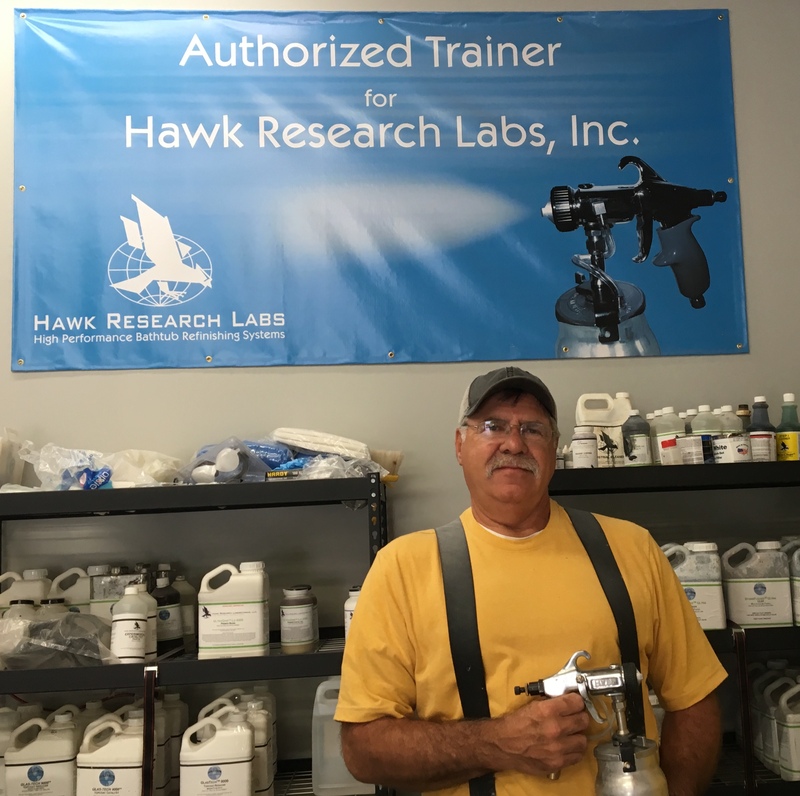 Whether you're an established refinishing company or just starting out, Hawk offers a comprehensive resurfacing training program to fit your needs. 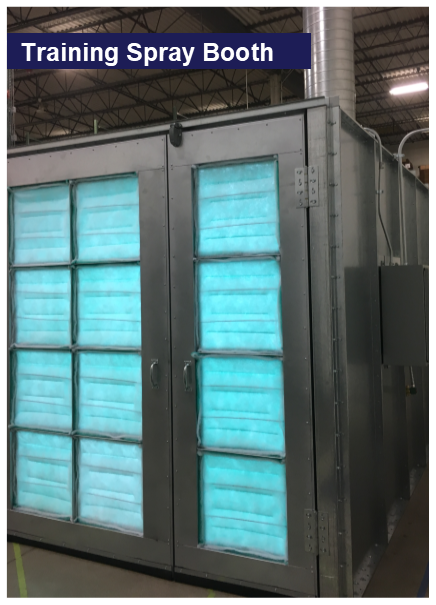 Utilizing a blend of classroom instruction, interactive break out sessions, and extensive hands-on spraying experience, the Resurfacing Fundamentals training will dive deeply into three critical resurfacing applications: tub, tile, and countertops. It will also cover industry best practices, innovative products, business operations support, and regulatory and safety. Training is offered every month from February - December. To register, click on the date below or in the calendar for the session you are interested in attending. Note: To preserve our small class sizes, registration will close when session is full. This installation video includes an overview of the SureStep installation kit and step-by-step instructions for the SureStep installation. This instructional video will show you how to refinish a countertop surface using Hawk Laboratories unique Dream Metallics™ Collection over StoneFlecks™ Ultra Multicolor Finish. This video will provide helpful background on how Hawk's Sterlion antimicrobial can benefit your coatings, detail its bacteria fighting performance, define the Siltrac technology and provide an overview of the regulatory landscape. This instructional video for the refinishing professional will demonstrate how to use Dynamic Fleck Enhancer (DFE) with Hawk's StoneFlecks coatings to create a beautiful, stone looking finish with a larger, more natural stone particle size.